Do you want to avoid opioids and surgery for back pain? Sounds ideal, right? First, let’s make sure you weigh the costs and benefits! In the video below, Dr. RJ Burr discusses exactly how to avoid opioids and surgery for back pain. First, it’s important to understand that opioids (or pain medication) and surgery aren’t inherently bad. There’s a time and a place for everything and there are certainly times where pain medication is needed and surgery is a must. 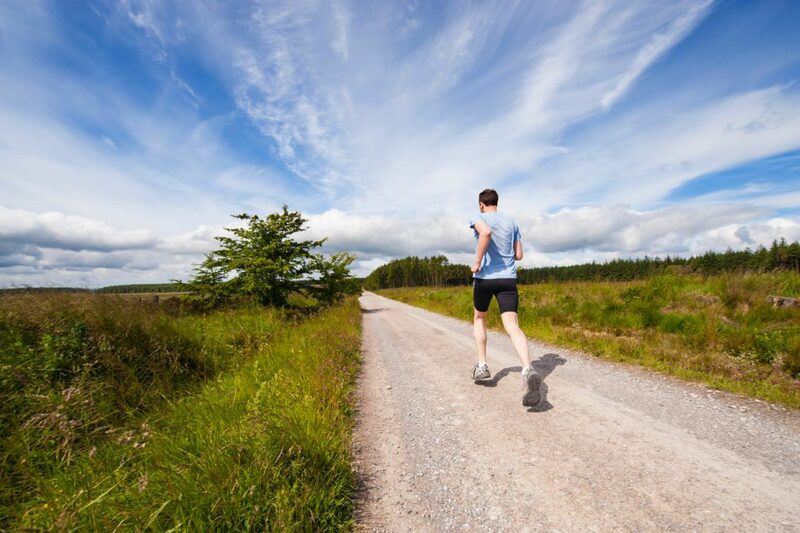 However, for the vast majority of people with back pain, medication or surgery are not the best options. There are many back pain treatment options available, which is great! Unfortunately, too many options can make it difficult to decide which way to go for non-surgical back pain relief. Common chronic low back pain treatment options include chiropractic therapy, physical therapy, massage, acupuncture and other alternative treatment methods. Though these can be great ways to treat back pain naturally, it can be hard to know which one will be right for you – without dedicating a lot of time and money. With this in mind, did you know there are ways to relieve back pain at home without costly treatments or procedures? Back pain is likely the result of habitual postures, positions, and movements you subject yourself to on a daily basis. Rather than hope there’s some special package of back pain relief exercises to provide instant back pain relief, your time is best spent understanding and addressing how you use your body on a daily basis. Yes, move more often. Technology is magnificent but our need to move our bodies has lessened to where we need dedicated time to move in gyms. In a world where we once had to hunt for our food, it now can be delivered to us with a literal lifting of the finger. If you can identify activities, positions, or postures that make you feel better or worse, keep doing the ones that make you feel better and avoid the ones that make you feel worse. 2) When you do sit, sit with upright posture. It’s been shown that as American’s our spines spend over 90% of the day in some sort of forward flexion; otherwise known as slouching. Imagine if I took your finger and bent it back, holding for multiple minutes. It’s going to get pretty achy! This is similar to what we’re doing to our spines causing back pain from sitting all day. 3) Lay on your front and prop up on your forearms. Especially if you have stiffness associated with your pain and forward bending movements tend to be stiff and painful. This can be a very relieving position. 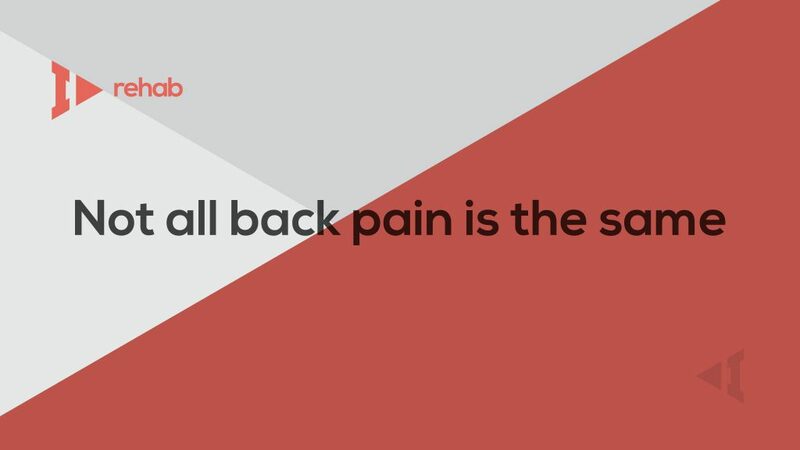 Lastly, it’s very important to note that not all back pain is the same. There are many causes of back pain but the most common is the result of daily postural habits and lack of movement. If you’ve tried to cure your back pain without success, it’s best to seek out professional advice to make sure your back pain is not a more serious problem.